There is something about egg shaped chocolate isn’t there? It tastes better. There is no denying it. Maybe it’s the curve. The way it melts. 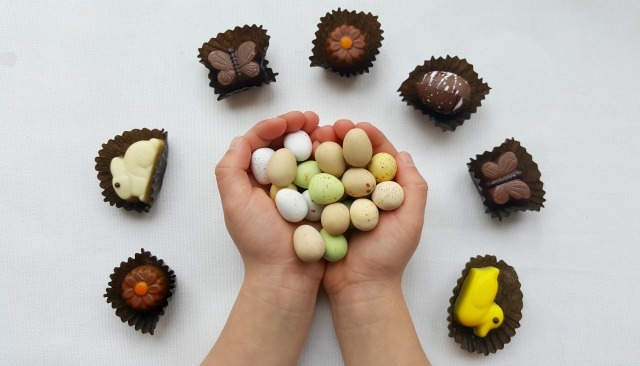 The thickness, or the sheer excitement of Easter on the horizon. 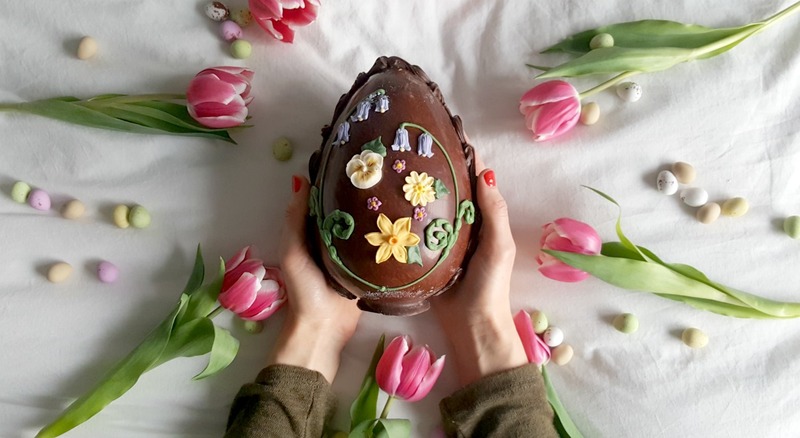 But what if the eggs are unique, handmade and pretty too? Making them truly irresistible. An exceptionally good egg. 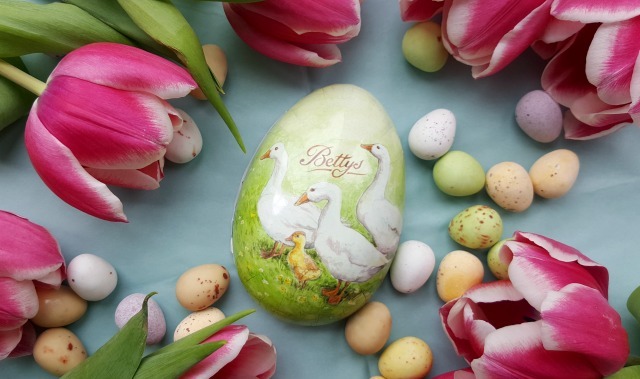 Bettys are experts at making good eggs – their master chocolatiers craft luxurious Easter eggs using the finest Swiss chocolate, that are then finished (by hand) with exquisite decoration. Bettys are devoted to doing things beautifully, and anyone who has ever been to one of their tearooms will know, that heart and soul goes into every single product. 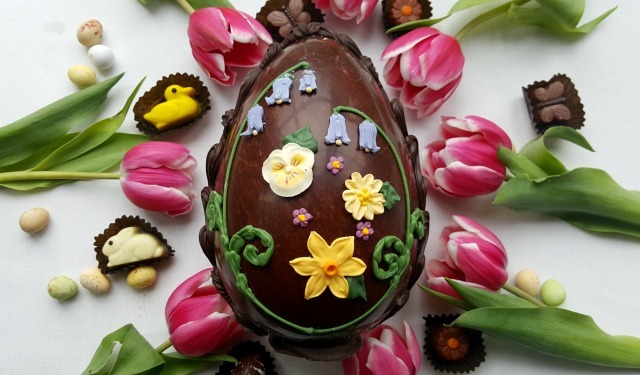 This Easter, Bettys are selling the most delectable selection of treats – Yorkshire fat rascals (my dad’s favourite), Bury simnels, hot cross buns, fondant fancies, chocolate badgers (my favourite, it is so sweet), Easter cakes, biscuits, macaroons, Sachertorte, and of course, their beautiful (and delicious) Easter eggs. 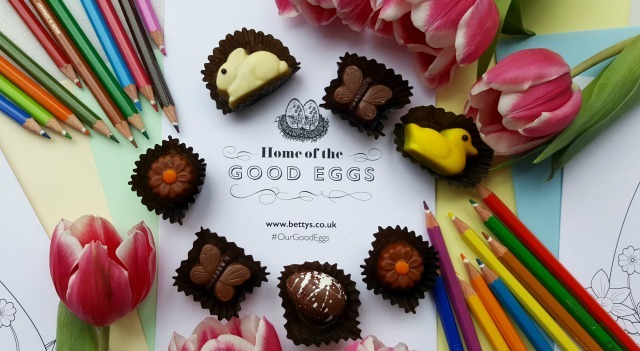 If that isn’t enough – Bettys have created five dainty personalised cards, to download, colour in, and give to a ‘Good Egg’ in your life. 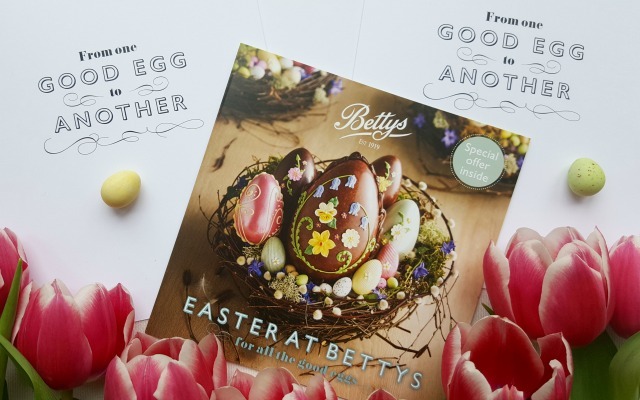 The cards depict some of Bettys most iconic Easter egg designs, that your loved ones will adore – especially if they are given alongside a delicious handmade treat. From one good egg, to another. 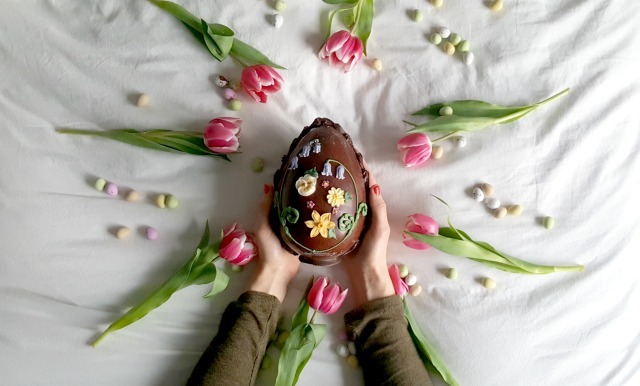 Didn’t Easter just get a whole lot prettier? Oh those photos are just beautiful! 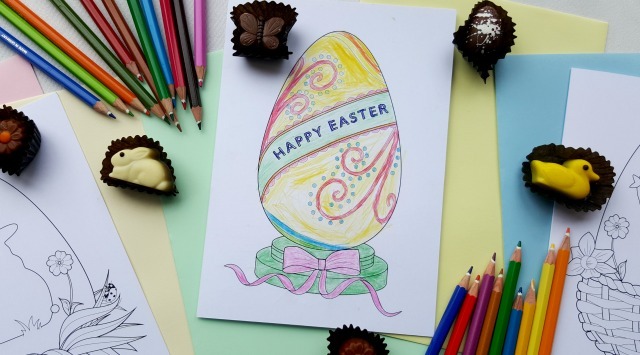 The eggs look fabulous and I really like the idea of the cards too.